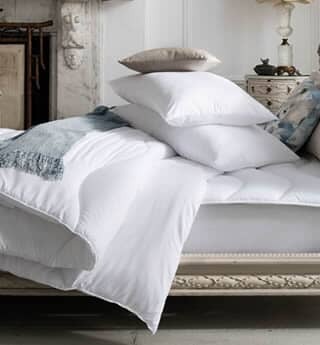 View our range of bedding, towels and duvets. 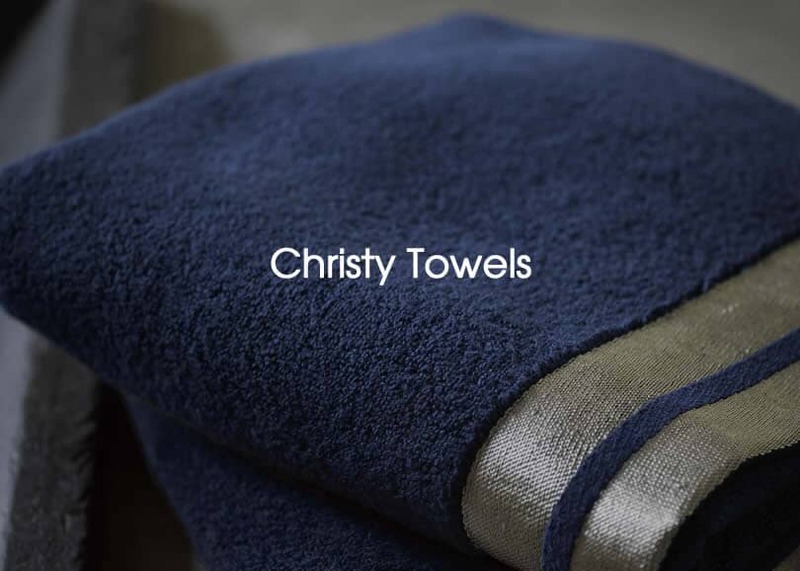 We also stock a large range of Christy Towels all available to buy online. 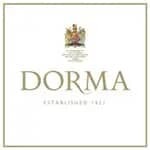 We also specialise in Discontinued Dorma Bedlinen and hold a large amount of stock of the discontinued Dorma Bedding Designs. 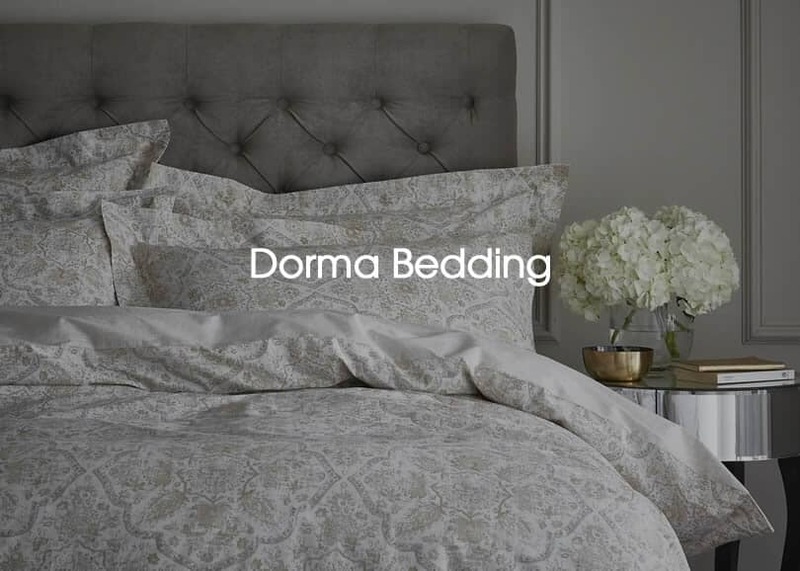 View our Dorma Bedding Guide for all the Dorma Bedlinen designs we stock. 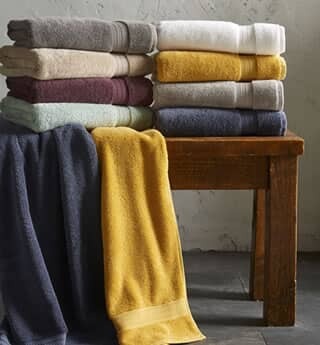 Cotton easy to wash and iron lovely warm lemon and peachy pink flowers with deep olive green leaves. reminds me of the beach with tropical flowers. 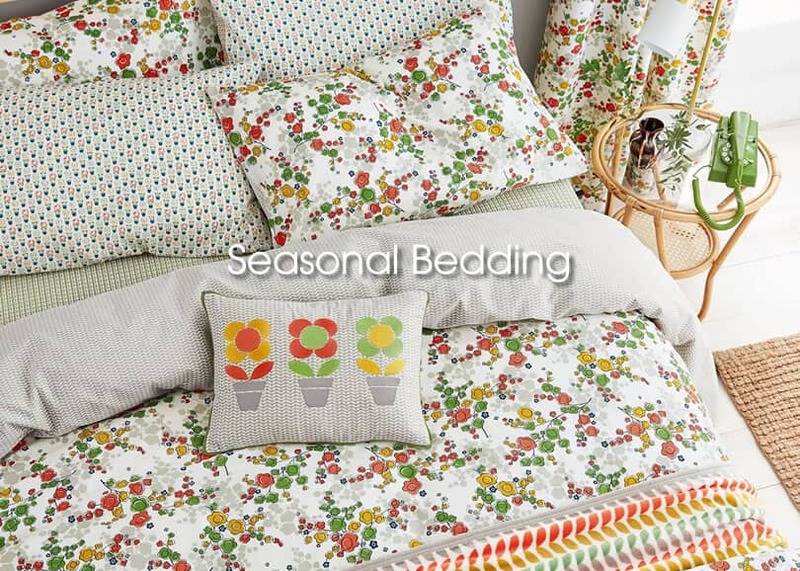 Gives a wonderful fresh spring feel to my bedroom. Curtains hang beautifully I have the full set of bedding curtains and cushions. Highly recommend these. 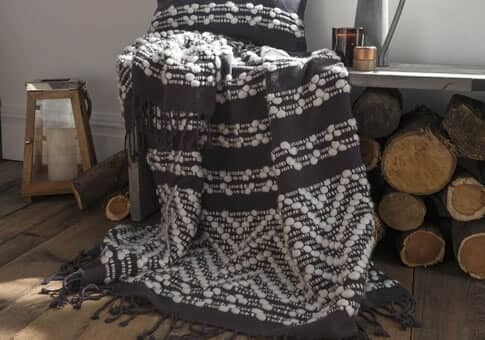 Brilliant quality product. Love it. 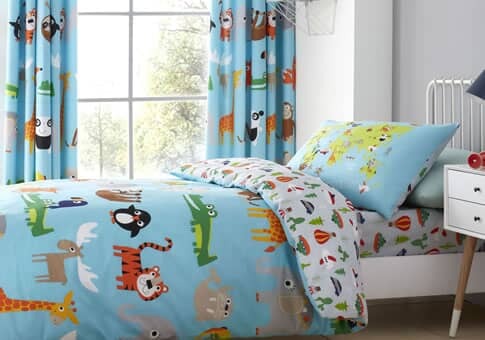 Great quality and fast delivery. 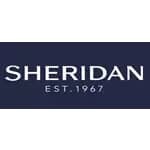 My favourite company to deal with.